Petswelcome has been in the pet friendly travel business for a long time. But what never ceases to amaze us is the variety of pet policies that can be found in different hotels, hotel chains and rental companies around the country. They run the gamut from those that charge no pet fee and allow all size pets, to those that allow only dogs up to 15 lbs. and charge a $250+ pet fee. Other restrictions might include breed type and the number of pets you are allowed to bring. With all this unnecessary diversity in pet policies, we decided it was time for us to chime in and suggest the perfect pet policy, one that works equally well for the pet owner and the hotel or rental owner/manager. 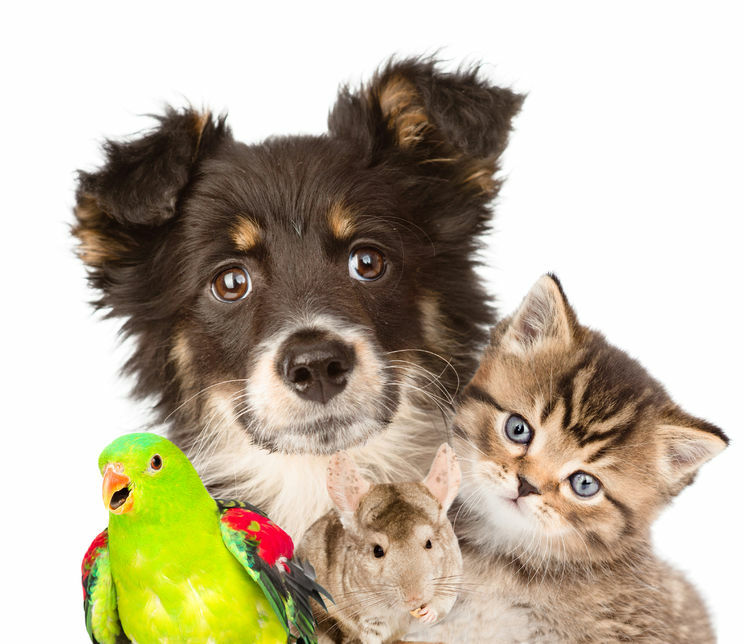 While it would be easy to create a perfect policy just for the pet owner—no pet fee, all types and sizes of domestic animals welcome, treats and other amenities provided, a staff that is knowledgeable about pets—it’s important to take into consideration the economic and legal realities of property owners as well. Why be pet friendly in the first place? There are a lot of reasons, the first being, of course, money. According the American Pet Products Association (APPA), overall spending in the pet industry in 2017 hit sixty-nine billion dollars, up nearly three billion from 2016, and nine billion more than 2015. In addition, sixty-eight percent of American households owned a pet in 2017 (totaling eighty million dogs and approximately eighty-six million cats) and thirty-seven percent of those households traveled with their pet. In short, the numbers are, to say the least, compelling. Also, recent research sponsored by Merck (a veterinary drug manufacturer) found that millennials are now the largest demographic of pet owners and spend more money on pets than previous generations. They also found that pet ownership is now more balanced between men and women. All signs of an expanding market. Beyond the hard statistics and demographics, there are other practical reasons for being pet friendly. With the expansion of the pet market, why make a decision to deny such a large and growing customer base? Being pet friendly also creates brand loyalty. If customers have a good experience with their pets at a hotel, there is a very good chance they will return. In addition, it will inspire them to spread the word about your property with other pet owners, increasing the likelihood of referrals. One of the biggest mistakes we see regarding pet policies is limiting the size of the pets. Being pet owners, we understand that large dogs pose no more threat, are not louder or messier or smellier or more likely to break things than small pets. In addition, the Merck study concluded that, among millennials, there is a trend from small dogs toward larger sized dogs. Accept big dogs. There is really no downside. Big dogs are awesome, too. The other mistake we see is not allowing cats. We’re not sure why. Probably because management believes cats will turn all the furniture into their personal scratching post, or that they’ll urinate on it. Most people who travel with pets are extremely responsible. If they own a cat, most likely it is litter trained. Beyond that, have the guest sign a waiver stating that if there is any damage, the owner is responsible. We cannot stress this enough. Having a signed agreement is a great way to encourage responsibility and eliminate upfront restrictions by holding the pet owner liable only if there is an undue mess or damage. 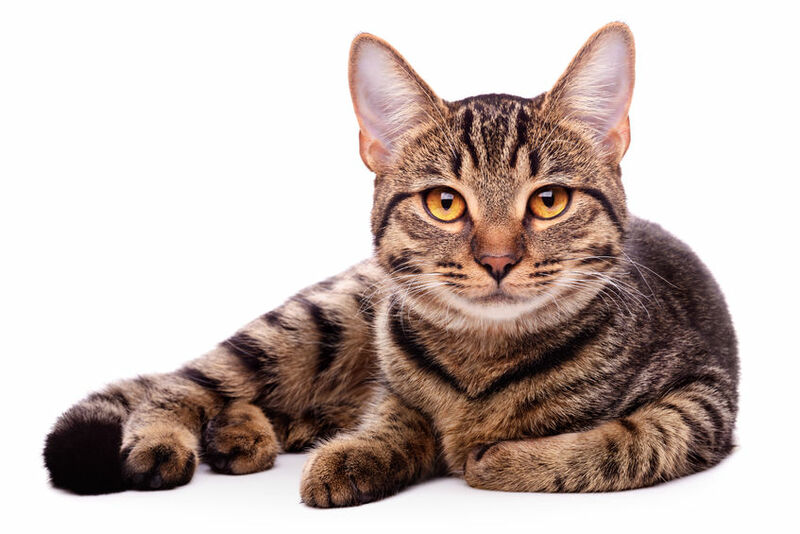 While we recommend allowing other domestic animals, too, cats are a no brainer. They are small and quiet and usually well behaved. Definitely allow cats. We understand why charging a pet fee seems to make perfect sense. The usual argument is that there are extra room cleaning expenses involved. However, our response is that some very successful hotel chains, like La Quinta or Red Roof or Kimpton Hotels do not charge a pet fee and they seem to be prospering. However, if that argument is not convincing, we again highly recommend a waiver or signed agreement holding the pet owner liable, thereby eliminating upfront fees. Another thing to consider is the length of stay. If customers are staying for a longer time period, more than 3 days, for example, then a pet fee can kick in. While long stays are common with regard to vacation rentals, the average hotel stay is approximately 1.7 days (or two nights) so it’s not a lot of time for a room to get overly dirty or messed up by a dog or cat. Why start off on the wrong paw by immediately charging a pet fee? Finally, if you absolutely do need to charge a fee, then tie it in with a good cause, perhaps having a percentage donated to a local rescue group. This approach will not only lessen resentment at paying the extra cost, it might even turn it into a positive. It will also show that you truly care about animals. When people travel with a pet, they don’t leave their pet in the room or rental every time they go out. 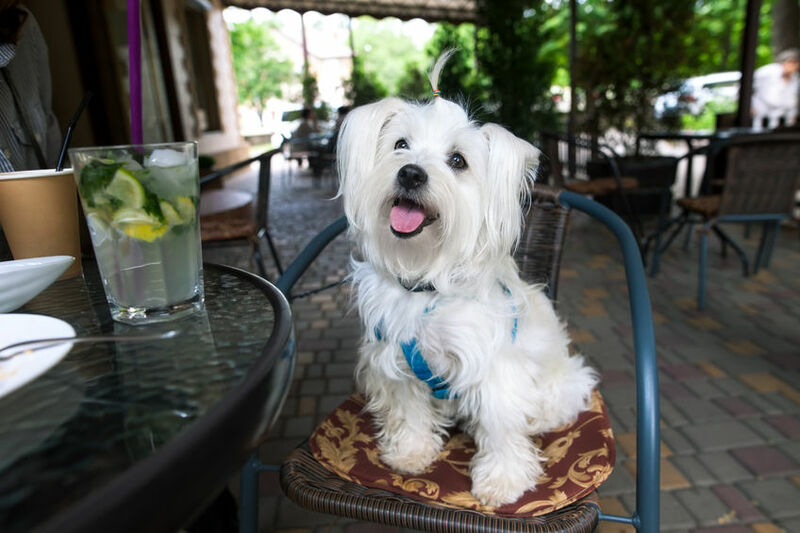 One of the big challenges of traveling with an animal is finding cafes and bars and dog parks and beaches and pet sitters and other places and services that allow and/or cater to pets. Pet policies should not only be restrictive and punitive, they should also be positive and proactive. Pet owners will greatly appreciate staff or management that is well informed and responsive to their pets’ needs both in and out of the immediate hotel/rental environment. Promote nearby pet friendly businesses. While most pet owners are extremely responsible, it’s important to set clear rules regarding what their pets can and cannot do. The rules should be commonsense and not draconian. For example, make it clear whether a pet can be left unattended in a room, whether it should be crated, and if housekeeping will be responsible for cleaning a room if the pet is unattended. Contrary to what you may think, pet owners will greatly appreciate clear and reasonable rules regarding their pets. 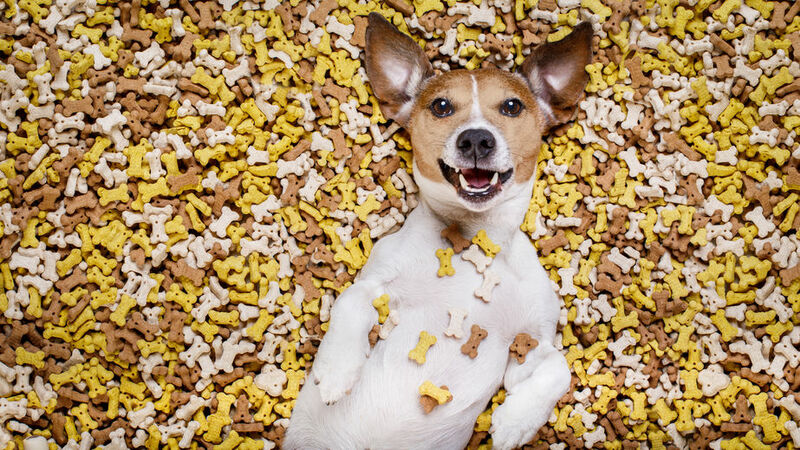 Simple perks like treats make pets (and their owners) very happy. While not absolutely necessary, providing treats or water bowls or dog beds or walking areas or access to pet sitters or dog walkers is always a plus. The golden rule is pet travelers want to feel welcomed not tolerated. A simple treat at check-in will go a long way in achieving that goal. Perks of any kind take you to the next level of what it truly means to be pet friendly.